Five months prior to this post I published a video about celebrity hair transplant disasters and I zeroed in on MTV start, Kyle Christie. 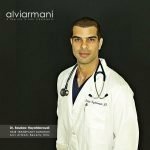 I first saw his procedure being discussed on the hair loss and hair transplant forum http://www.hairlossexperiences.com. I had no idea who Kyle was at the time, and if you're over 30 years of age, you may not know who Kyle Christie is either, but he's on two shows for MTV at the time of this writing. The first is on MTV UK and the show is called "Geordie Shore". It is a reality TV show that chronicles a group of people and their life experiences with each other. The second is for MTV in the United States, called "The Challenge". This is a show that takes reality show contestants and put them together in a competition to see who can knock each other off of the show till one final winner is announced. 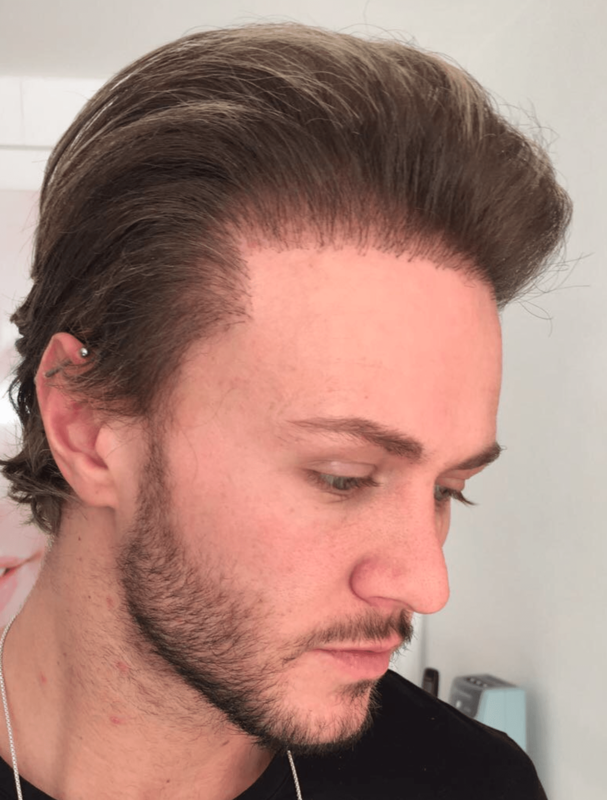 Kyle Christie's celebrity status has grown and because of this he has been given a lot of opportunities to endorse various products, as celebrities do, and in this case he was promoting a hair transplant clinic that did a procedure for him. The reason why Kyle Christie was singled out was because it was a particularly bad result and the documentation allowed me to scrutinize it in detail. I used his result as the basis to discuss how proper and natural hairlines should be created which garnered a lot of views since it's initial publication. At the end of that video, which I link to and discuss here... https://www.hairtransplantmentor.com/natural-hairline/ , I asked Kyle Christie, rhetorically, to "call me". I didn't expect a response but eventually, that is exactly what happened. 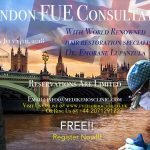 I had already been in touch with, and helping another UK celebrity with her own failed and unnatural hair transplant result, Maria Fowler, and it was through Maria that Kyle reached out to me to ask if we could speak. The discussions about his case and what he can do about it continued for a few weeks, and still continue at the time of this writing, and this led to an interview that lasted over one hour. Below is the first clip from that interview, and in this clip, Kyle Christie discusses his thoughts about the video I made with him as the center piece, and how he feels about his results from his procedure in 2016.